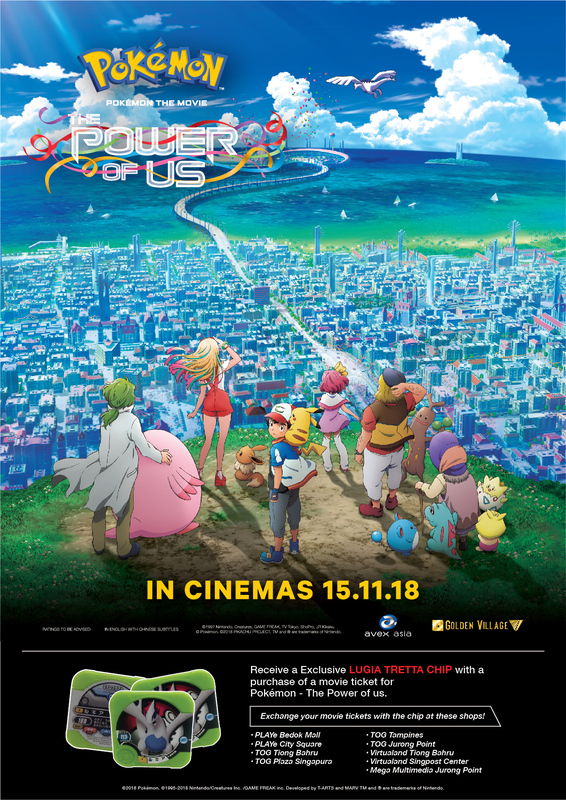 Buy 1 Pokémon Movie Ticket, get 1 Lugia chip in Singapore! 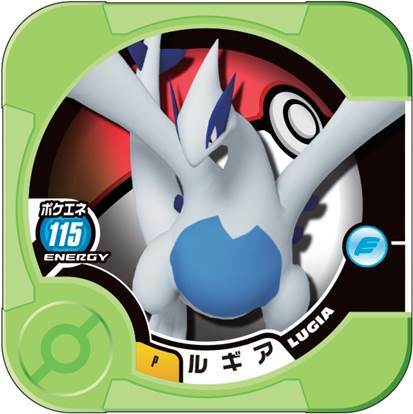 LUGIA TRETTA CHIP will be served while it lasts. Exchange your movie ticket with the chip at following shops!